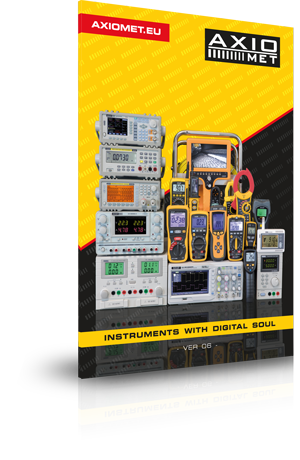 Standard or handheld oscilloscope – which one to choose? A multimeter or a current clamp meter? Borescopes — inspection in harsh conditions. Emission Factor and Its Influence on the Accuracy of Temperature Measurements. What is the difference between resistance measurement and insulation resistance measurement? What are the main causes and basic types of surges? How to measure volume and surface resistivity of electrical insulation samples? What is the difference between standard and handheld oscilloscopes? Do IP67 enclosures ensure water resistance? What does the frequency sweep feature in generators do? What does dew point temperature depend on? What to do if an infrared thermometer does not allow for adjusting emissivity factor? What are the criteria of a good lighting?